Last month a German IPP investor advised by Solar Portfolios closed the acquisition of an operational Solar PV portfolio of 16MW in Spain. The projects belonged to a leading Spanish infrastructure company with interests in renewables. The total investment amounted to more than 70 million euros and is meant to be one of the biggest solar deals in Spain in 2018. The portfolio was a mix of ground-mounted and rooftop installations scattered over several regions in Spain. The portfolio had been originally financed by a group of Spanish banks with leasing and project finance facilities. The advisor team included Watson (legal) and ATA (technical). 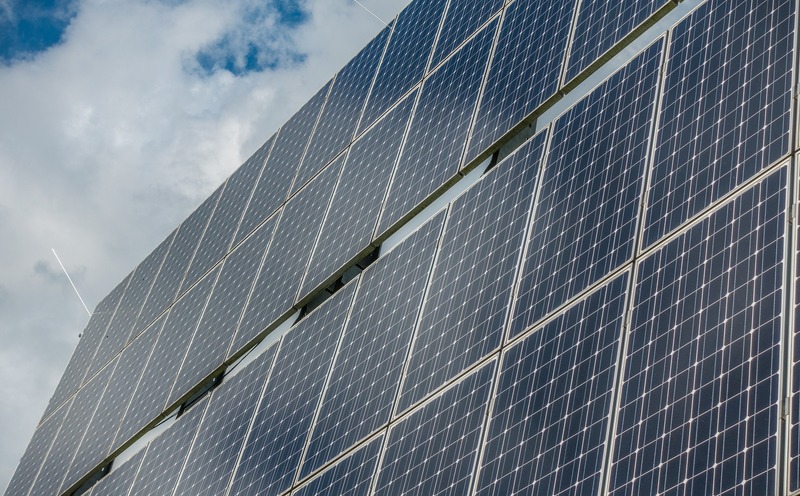 This transaction is the fifth solar M&A transaction completed by the team of Solar Portfolios. Solar Portfolios is a specialised solar financial advisor. *Solar Portfolios does not have authorization to identify any of the parties involved in this transaction.